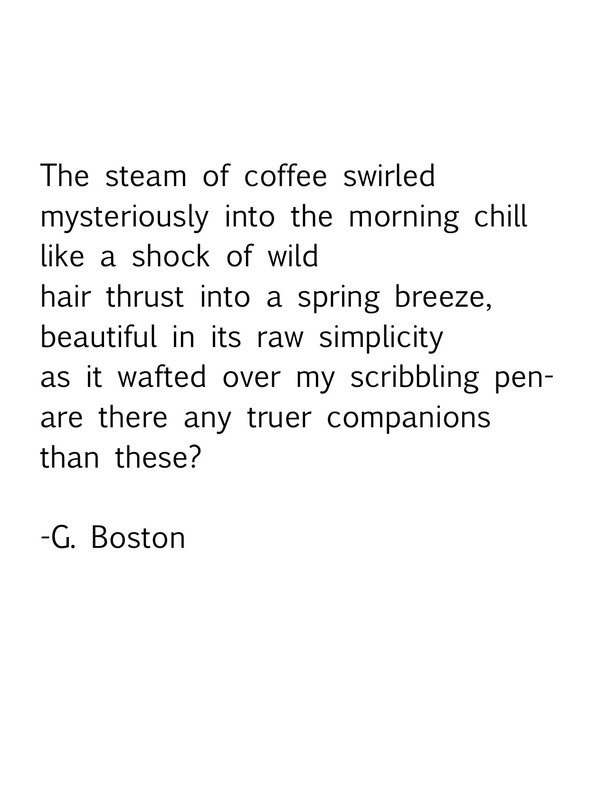 Poetry – Caffeinated Concoctions. | musings at random. Coffee and a good pen…sometimes, that’s all you need. Best of luck in YOUR endeavors today…thank you for reading!